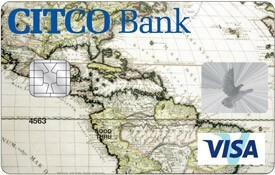 An ideal card because of its simplicity, flexibility, and worldwide recognition. With a credit limit up to USD 3,000.-, you can feel secure while making everyday purchases, securing hotel reservations and buying online. 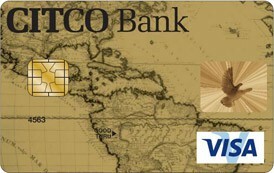 The Visa Gold Card, the gold standard for excellence, service and acceptance. Particularly interesting for our corporate clients, SFT offers the Visa Gold Card, with a minimum credit limit of USD 5,000.- . Businesses may apply for multiple cards or several company cards on the same VISA account.